It’s that time of year again: The Oscars! If you’ve been reading this blog for a while then you already know that I look forward to the The Oscars each year. Every year I make it my personal goal to see ALL of the Oscar nominated films BEFORE the Oscars (and before they even get nominated!). 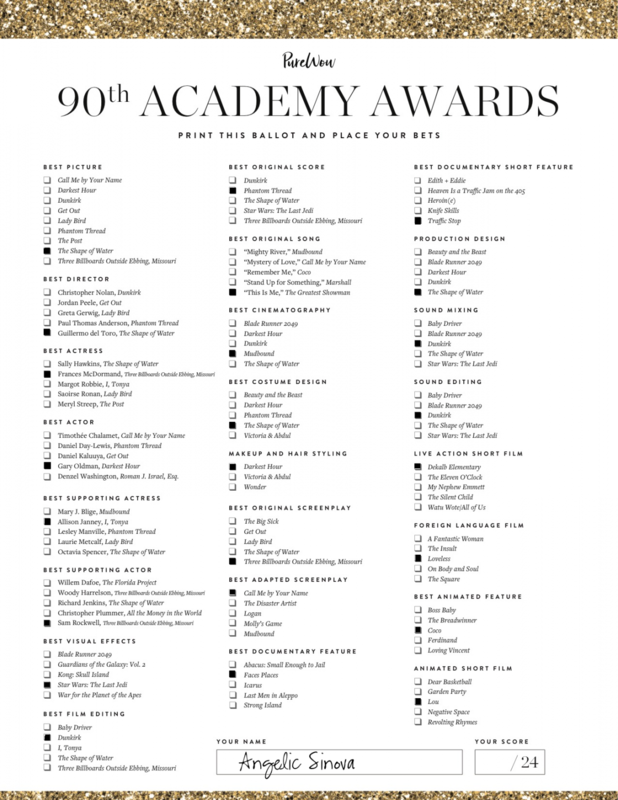 I love seeing dozens of movies throughout the year and guessing which films the Academy will recognize. (I’m usually 90% right!). Unfortunately, this is the first time in TEN years that I haven’t completed my goal of seeing every ‘Best Picture’ Oscar nominated film. But I have seen most of them (that counts for something, right?). For the past four years I’ve been able to correctly predict (almost) EVERY major Oscar win (I only got one prediction wrong back in 2015 and one wrong in 2017) so here’s hoping for another year of successful predictions. 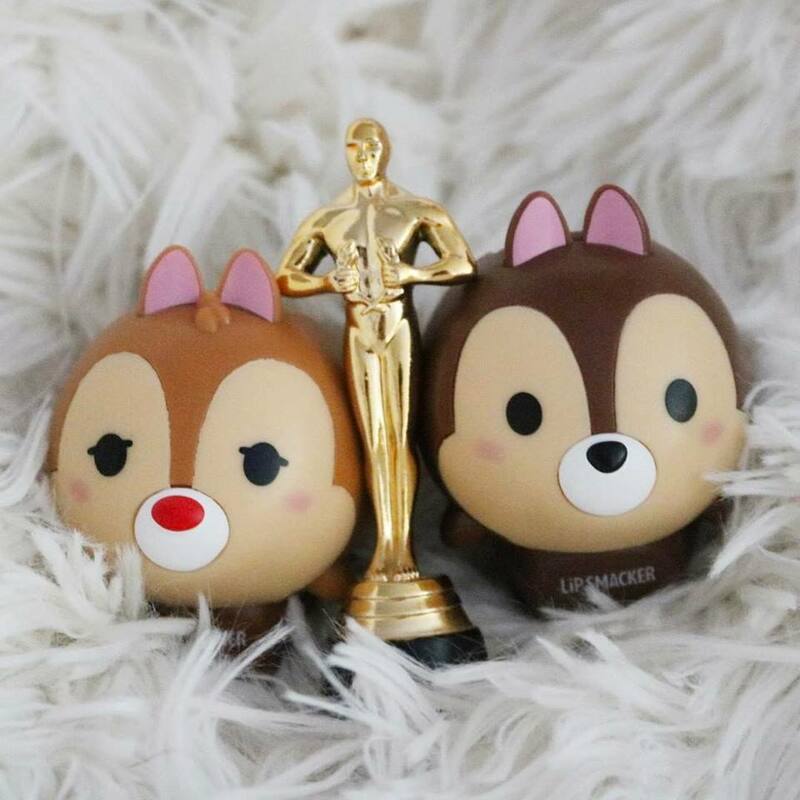 Will you be watching the Oscar’s this Sunday? Who are you rooting for/who do you think will win an Academy Award? *Check out my 2014 Oscar Predictions, 2015 Oscar Predictions and 2017 Oscar Predictions.